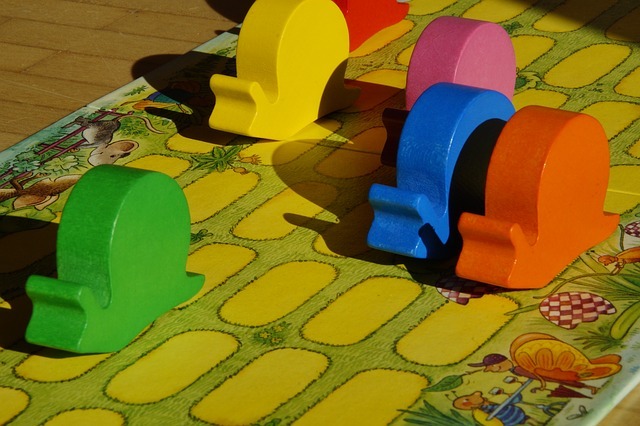 The Good Country Index by Simon Anholt is an ambitious project to measure the impact of countries on citizens abroad, and as such an important indicator for public diplomacy professionals. Learn about the latest findings, insights, thoughts and interpretations of the Good Country Index. Interview with Simon Anholt on the Good Country Index – measuring responsibility and sustainability of nations and countries on the global stage. 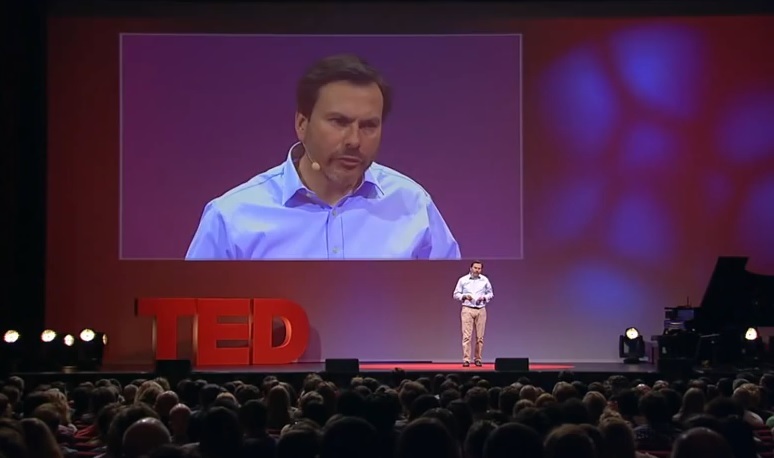 TED talk by Simon Anholt on governments, country reputation and why countries and nations need to act as responsible, caring members of global community. 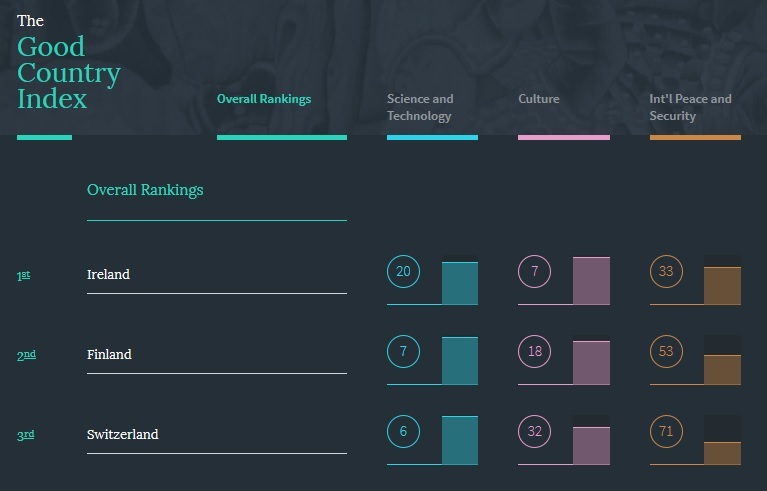 Ireland came first in the 2014 edition of the Good Country Index by Simon Anholt and Robert Govers, and has led to quite a stir. Thoughts & reflections.